The Constitutional Court has ruled that President Edgar Lungu’s ministers are in office illegally and must vacate and payback the money. 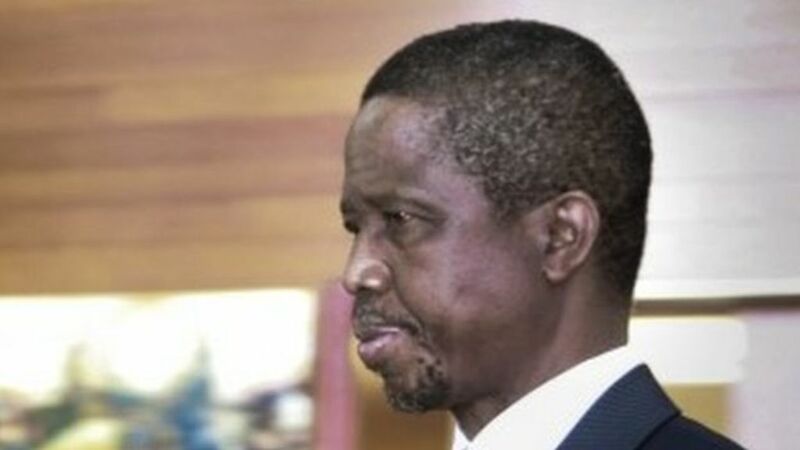 The Constitutional Court has just ruled that outgoing President Edgar Lungu was wrong to maintain the ministers in office after the dissolution of Parliament. The court has further ruled that the PF ministers must vacate office with immediate effect and must repay back all the monies such as allowances and salaries they have been getting since Parliament was dissolved. This in a matter that was taken to the Constitution court by the Law Association of Zambia but Lungu being a dumb lawyer who was stealing clients money maintained that the law allowed him to maintain the ministers. The Constitutional Court has the final say on matters relating to the interpretation of the constitution, meaning that there is no appeal to the Supreme Court in this matter. With this ruling, in other countries Lungu would have resigned gracefully but here he is still a candidate for elections. And with this ruling, Lungu’s ministers may face prison for having been drawing money from public coffers when they knew or ought to have known that it was illegal. The Watchdog has always maintained that Lungu’s ministers are in office illegally.